I am very excited to be attending Blogfest 2014, the "glittering celebration of sharp writing and big ideas" being organised by Mumsnet and attended by bloggers, celebrities and experts in a variety of blog-related fields in London this weekend. I am going for the first time after CocaCola offered to sponsor me-I could not have been more thrilled when I got an email from them offering me the chance to go. CocaCola are among the high profile sponsors of the event. Their spokesman said:"Coca-Cola is delighted to be returning to BlogFest this year and this time we’re bringing the latest addition to the family - Coca Cola Life for you to try! It's our first lower-calorie cola sweetened from natural sources. 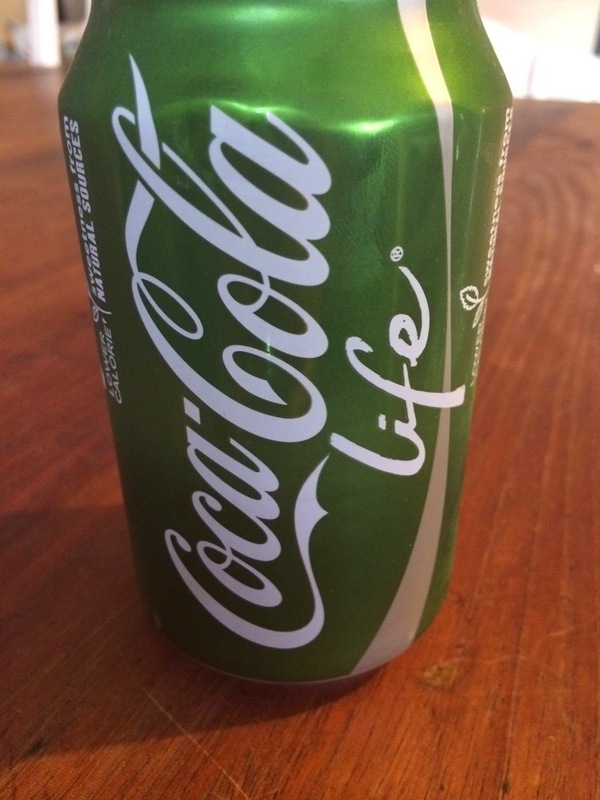 Coca‑Cola Life is made with a blend of sugar and stevia leaf extract, and contains a third less sugar and a third fewer calories than Coca‑Cola. Come say hi at our stand where Fiona Angus, Science Manager, will be on hand to discuss Coca-Cola’s latest news including our commitment to provide choice, investment in innovation and encouraging active lifestyles - plus you can be in with a chance to win some special prizes!" I'll let you know how I got on next week - in the meantime I need to decide what to wear!! Anyone else going to Blogfest? Say Hi in the comments below!